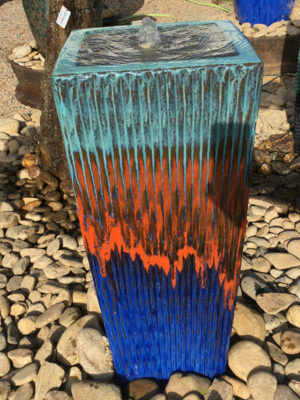 A “disappearing fountain” is one in which the water reservoir is hidden underground. 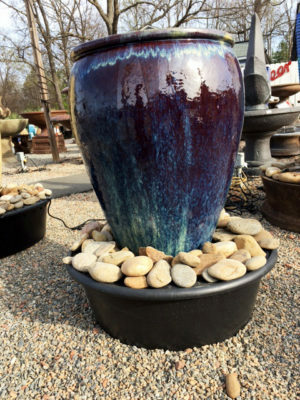 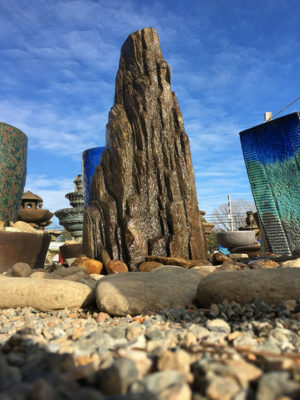 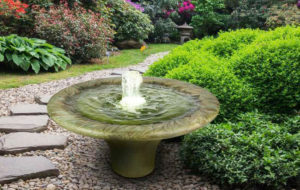 White House Gardens carries a number of different disappearing fountain products from manufacturers such as Henri Studio and Massarelli. 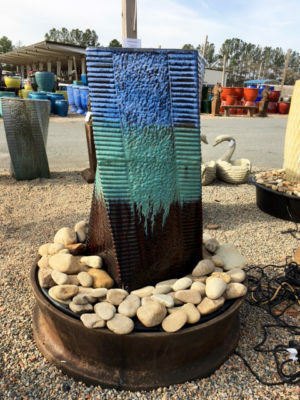 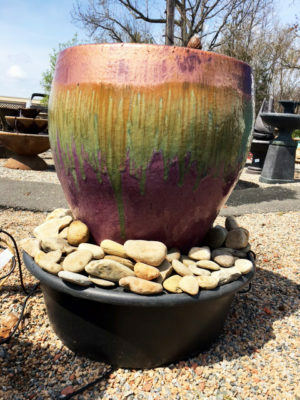 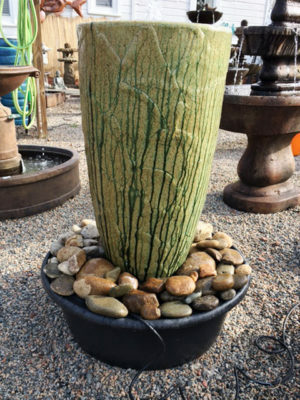 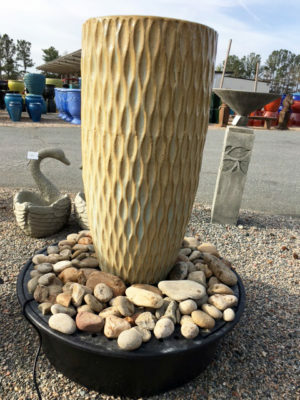 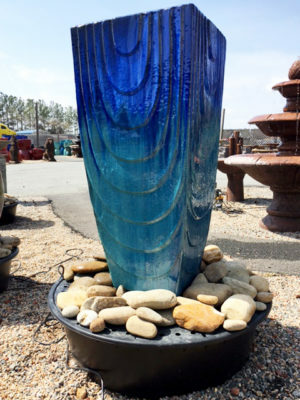 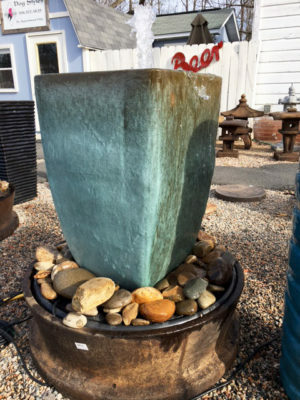 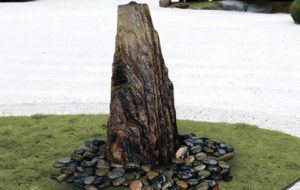 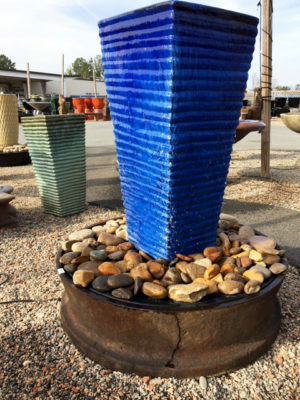 These types of fountains are a popular choice particularly for those interested in adding volume and water movement to a garden.